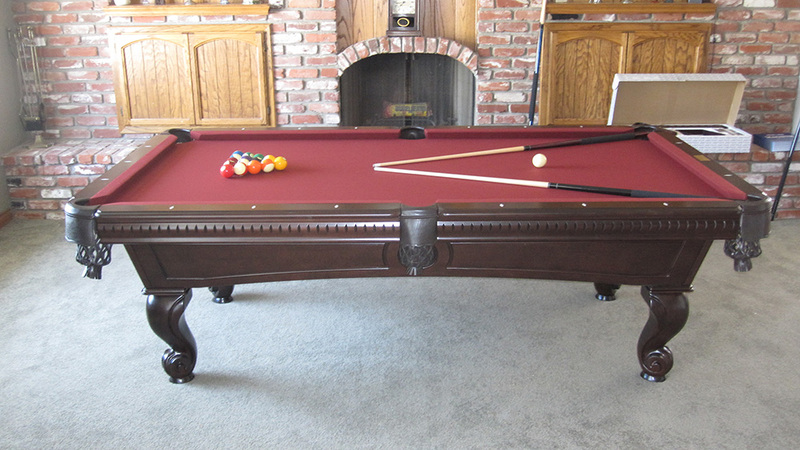 We delivered this 8′ Fischer “Dutchess” pool table to a nice family in Orange, CA. 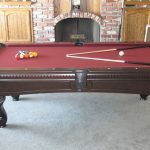 The “Dutchess” is our most popular model, it’s available in Cinnamon, Warm Chestnut, Traditional Mahogany and Honey Maple finishes. 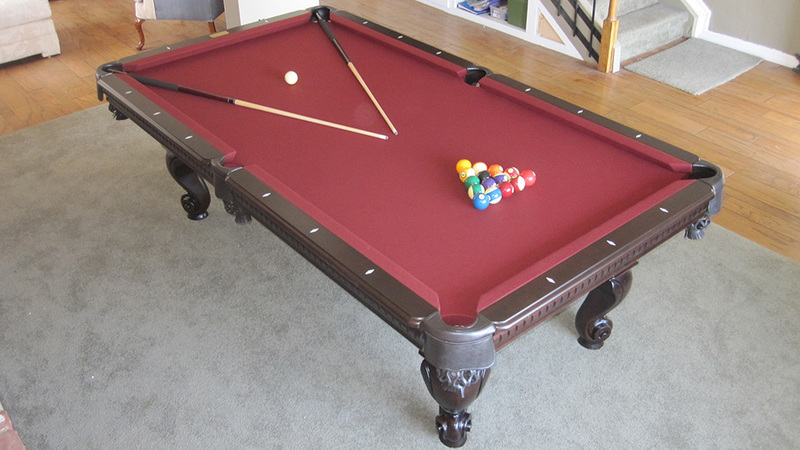 Priced at only $2099, we include the local delivery, setup and a full deluxe accessory kit. 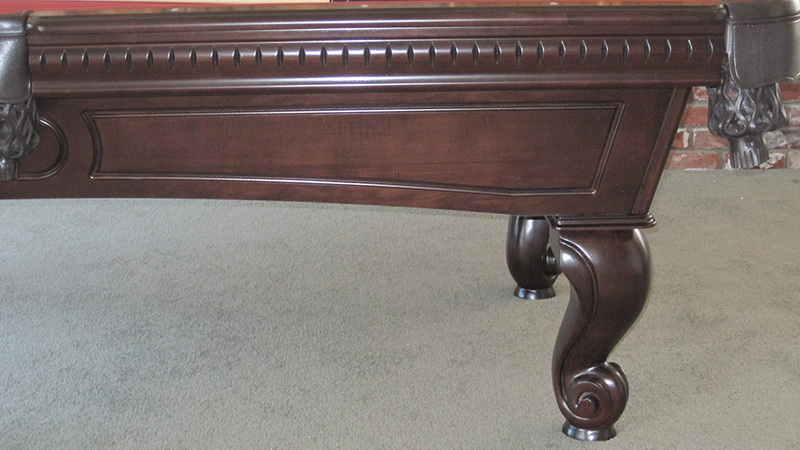 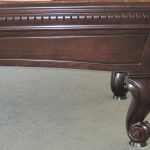 All “Dutchess” pool tables feature solid wood double interlocking beams, solid wood carved legs, rails and blind aprons. 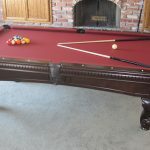 Three piece one inch slate is standard on all Fischer pool tables. 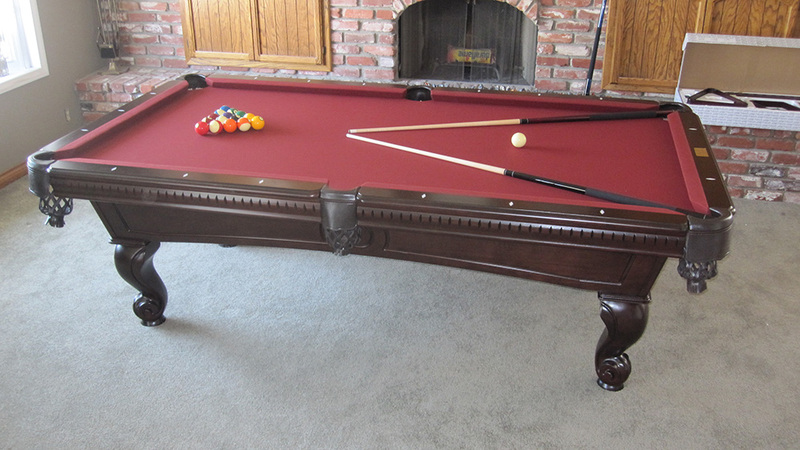 Visit our show room in Orange County to see the “Dutchess” and many other beautiful pool tables.